India is the top destination for patients from around the world seeking quality and affordable treatment for a wide variety of ailments. The quality treatment provided by hospitals in India is of the same standard as other top hospitals in USA, UK etc. 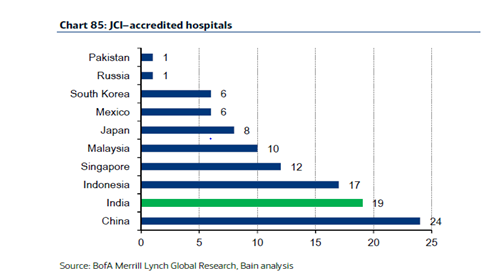 India has the 2nd highest number of JCI accredited private hospitals, with 21 hospitals fully accredited. Joint commission International (JCI) is the world’s leading non-profit patient safety organization. JCI is based in the USA and accredits hospitals who represent the most current thinking in patient safety and quality improvement. Before you embark on your journey for treatment in India, it is very important to know about hospitals available to treat that particular ailment. There are different types of hospitals including specialist hospitals and general hospitals. Specialist hospitals focus on treating ailments related to a particular part of the body like Heart, Eye, Bone etc. while general hospitals cater for a wider range of ailments. Even when picking either specialist or general hospital, the large number of choices available can make it difficult to pick out a single hospital. In this article, you’ll get to know the important factors that can guide you in choosing the best hospital in India to undergo treatment according to your needs. Let’s get started. A hospital is only as good as its doctors. A good hospital should be able to boast of well trained world class doctors who are up to date with the current procedures in their fields. 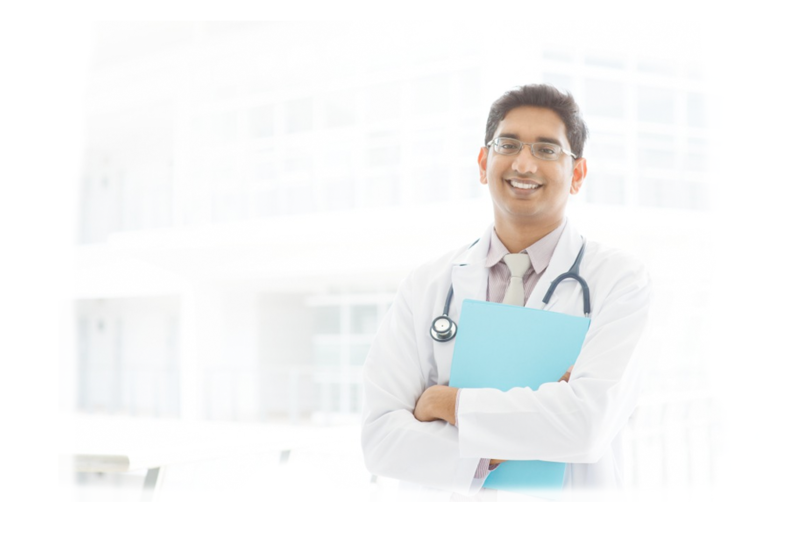 Before selecting a hospital in India, it is important to find out which doctors are available and how experienced they are in the field. For very serious ailments or major surgeries, it’s advisable to do a quick look up about the lead doctor/surgeon in the hospital and his/her credentials and level of expertise. With the large number of hospitals in India, accreditation is an important criterion to note before selecting a particular hospital. Hospitals with accreditation are the best and have met the quality standards required to carry out successful medical treatment. Accreditation is either from Joint Commission International (JCI), an international accreditation body, or National Accreditation Board for Hospitals and Healthcare providers (NABH), the national accreditation body in India. Accreditation information can easily be found on the website of hospitals. Hospitals with several years of experience have higher treatment success rates. 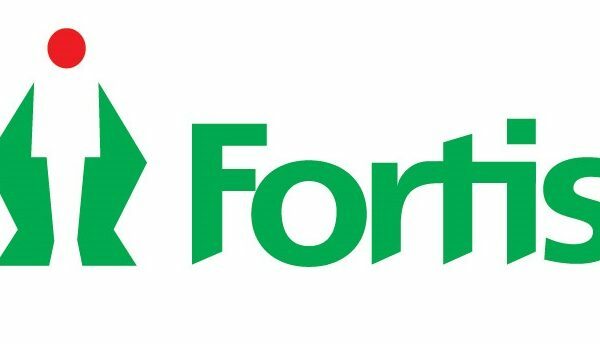 These experienced hospitals are well known for their successful treatment plans and are very popular in medical communities. For major surgeries or life threatening ailments e.g. Cancer, it is highly recommended that you choose large hospitals with several years of expertise and have built a reputation as a health care provider. This will increase the chances of undergoing a successful medical treatment. Find out the experience of other international patients at the hospitals. Read up on testimonials about patients who have undergone successful treatment at the hospital. This will go a long way in helping you make a decision in getting the right treatment from hospital in India. 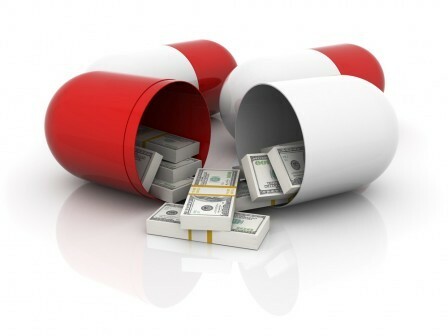 Cost is very essential to any patient seeking medical treatment. It is important to plan ahead for all expenses that will be accrued throughout the treatment period. Some hospitals lure patients with lower cost compared to other hospital. These hospitals have several hidden charges and end up charging the patient for twice the cost of the normal medical procedure. In order to prevent any hidden charges, speak with your health tourism agency and make sure to ask if the quoted amount will cover all the medical expenses. Accommodation is a very essential factor to consider. It’s important to find out about the availability of accommodation close to the hospital. The individual(s) accompanying the patient will need a place to stay throughout the duration of treatment. Even the patient may require accommodation on arrival as well as after discharge for monitoring. Hospitals close to comfortable and hygienic accommodation should always be top priority to prevent any logistic problems. If you are covered by an insurance plan that pays for treatment abroad, try to find out if any of the hospitals in India is among those covered by your insurance company. This will help you make claims easily and shoulder the cost of treatment. It is important to start the insurance process as early as possible so you can plan your finances well ahead for travel and treatment. English is one of the official languages in India. All hospitals in India have medical teams who are very proficient in English. In case you may be comfortable in conversing in your own language, it’s important to find out if the hospital offers translation services. This will help you understand better the treatment and make informed decisions. In selecting a hospital in India for treatment, it’s important to check if the hospital has an international patient care team. This team will make it much easier for you and accompanying member throughout the duration on your stay in India. All these factors are very essential and can help you in selecting the right hospital for the best medical care in India. Medvisit is West Africa’s leading medical tourism agency that helps patients get quality and affordable medical treatment for various ailments in India. With branches in Nigeria and India, Medvisit remains the number one choice of health tourists. To get a FREE quote for medical treatment in India, please call o8182522015 or send a mail to care@medvisit.com.ng.